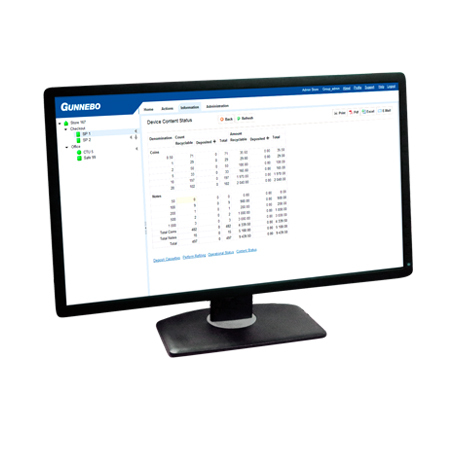 Gunnebo’s cash management software gives you the power to optimize the performance of your cash handling processes by remotely monitoring your entire chain of stores. Track the levels of cash for each denomination in real time for each machine, store, and chain of stores. Optimize the collection of cash across your entire network. 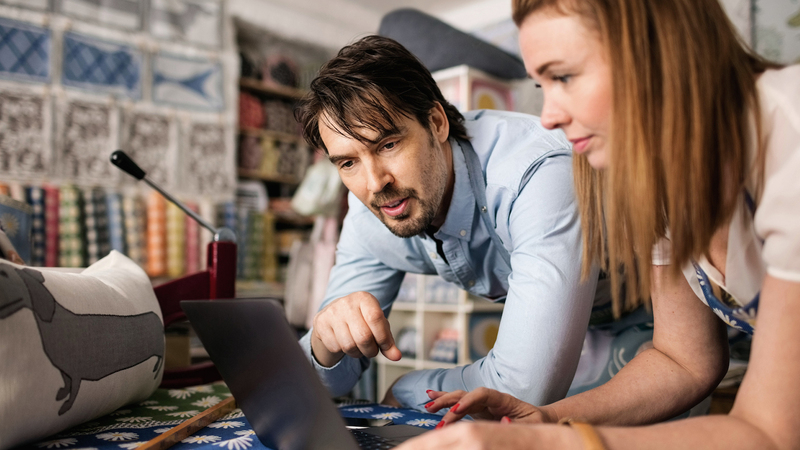 Cash management data from every cash handling machine in your network can be accessed centrally and shared with external partners like service technicians and banking services. Maximize the uptime of your cash handling systems with a real-time overview of your entire network and deal with technical issues remotely before they become a problem.